There are 7 video(s) in this category. 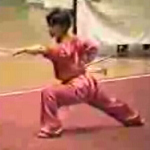 Here it is a San Jie Gun demonstration from a Shaolin Monk, this is his predilection weapon. 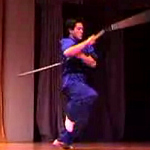 Video from a martial arts competition in China. 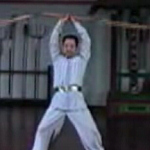 This video show you what kind of moves you can do with a San Jie Gun. San Jie Gun performance in a party. 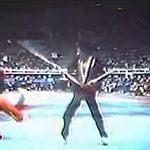 A really good and amazing fight from an old Kung Fu competition. 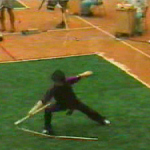 A demonstration of a young Kung Fu artist.